OMG, how fun is this?! 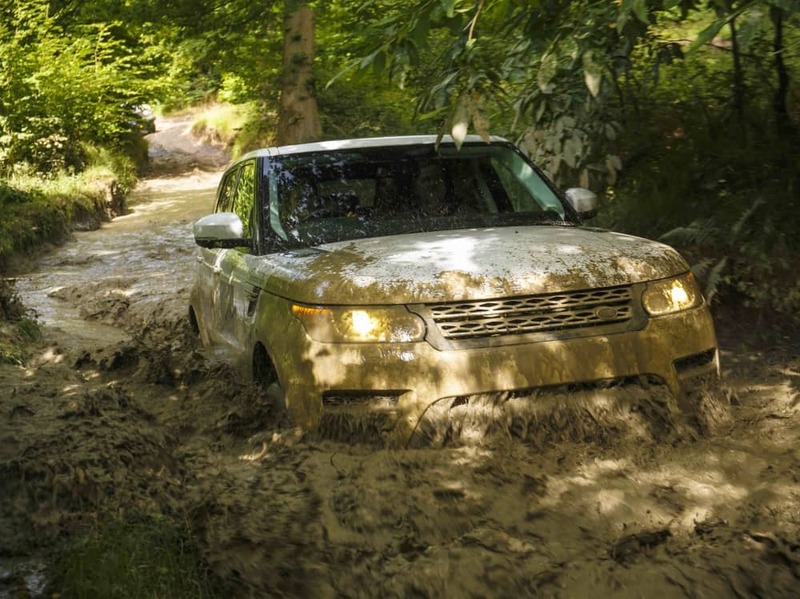 Mud wrestle in a Land Rover then loaf in luxury at a 5-star hotel on us. This comp is now closed. Winner to be announced soon. 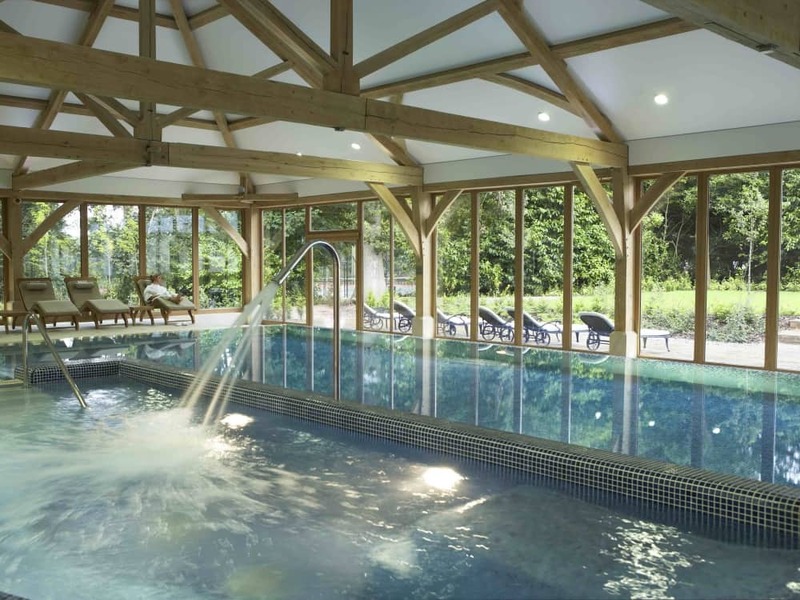 It’s been a while since we offered up a super duper prize, so let’s kick off 2018 with a cracking luxury Muddy mini break – and it doesn’t get muddier than a Land Rover Off Road Experience or more luxe than the five star, 1650 acre Luton Hoo Hotel, Golf & Spa. Basically we’ve begged Marshall Land Rover-Jaguar in Newbury (guess what, crying really works), and they’ve agreed to give a lucky Muddy reader the chance to make like a rally driver around Land Rover’s Off-Road course on the Luton Hoo Estate, spend a morning or afternoon ploughing through puddles and shimmying up and down impossibly steep slopes (and, um playing with the automatic boot and stereo system). After your half-day adrenaline binge, you’ll probably need a lie down. 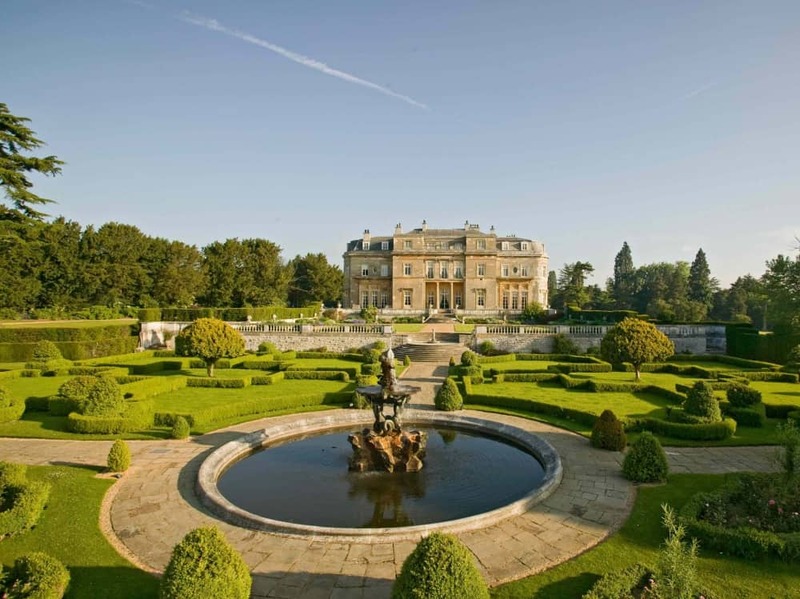 Your wish is our command, because this prize also include a 5-star overnight stay at superluxe Luton Hoo Hotel, Golf & Spa AND a romantic dinner for 2 in the elegant Wernher Restaurant. Freaking hell, what more do you want?!! 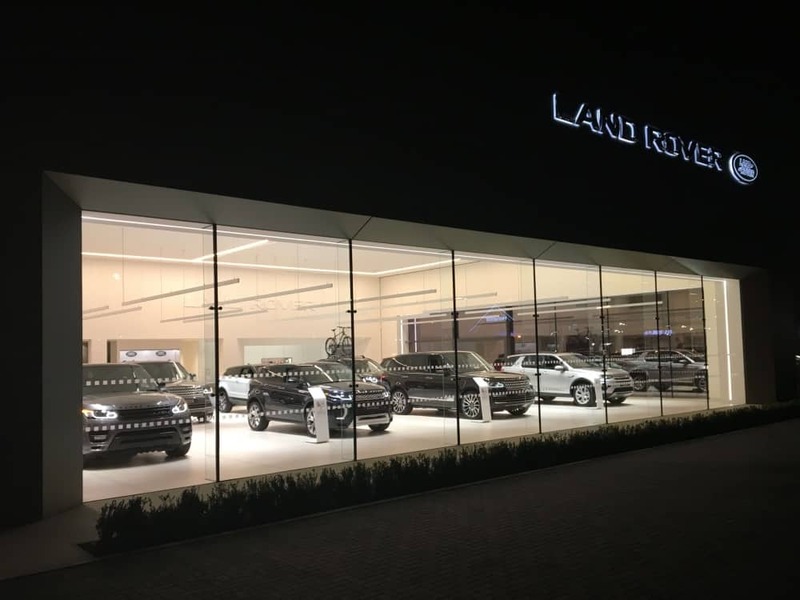 If you’d like to view some Land Rovers without the mud, just follow your tingles towards Newbury, where you’ll find a brand new £10m Marshall Jaguar-Land Rover showroom complete with barista-made fresh coffee, Kelly Hoppen-style neutral vibes, kids playroom, drive in service reception and 20 bay workshop. Never mind the cars, I might just come and hang out anyway. 3-course dinner for 2 from the table d’hote menu in the Wernher Restaurant. Easy peasy! Simply sign up to the newsletter (this step is compulsory). Even if you’re signed up to the newsletter already, you need to sign up again here to enter – don’t worry, you won’t get two sets of newsletters. 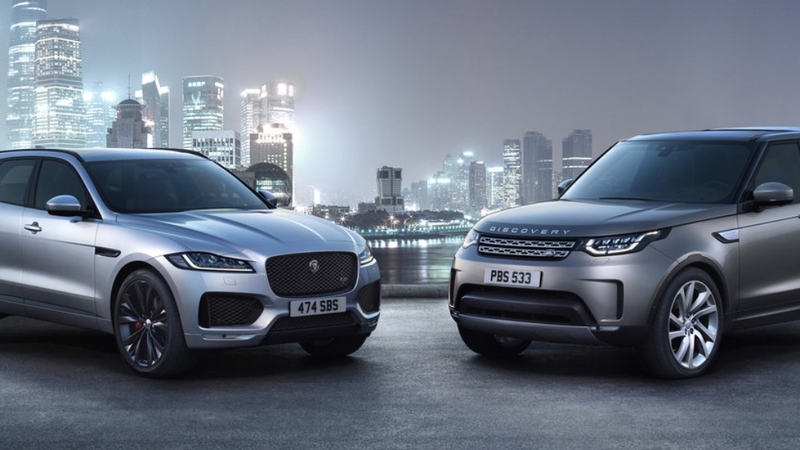 By entering the prize draw you’ll also receive news and info from Marshall Newbury Landrover – you can unsubscribe at any time. 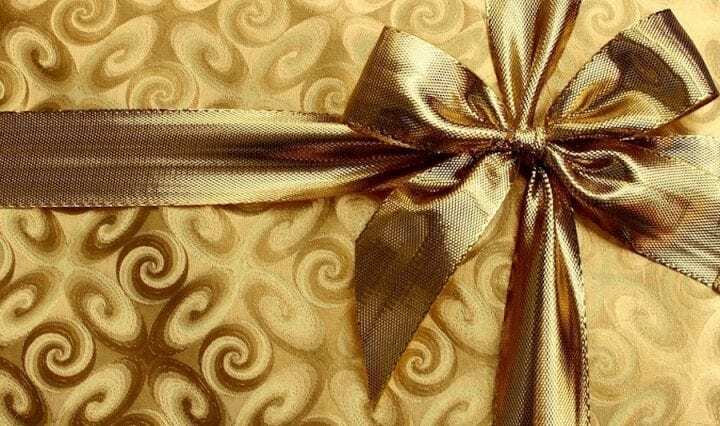 The closing date is midnight on Weds Feb 28 and the winner will be announced on Mon 5 March. Click here for the full terms and conditions. Please note you have to be 25+ and hold a valid driving licence to enter this comp! What a happy girl I would Series 1, 2 and 3, to Discovery mud under my wheels. Fab prize, wow! Me & my hubby and been together 25 years this year, so this prize would be amazing. 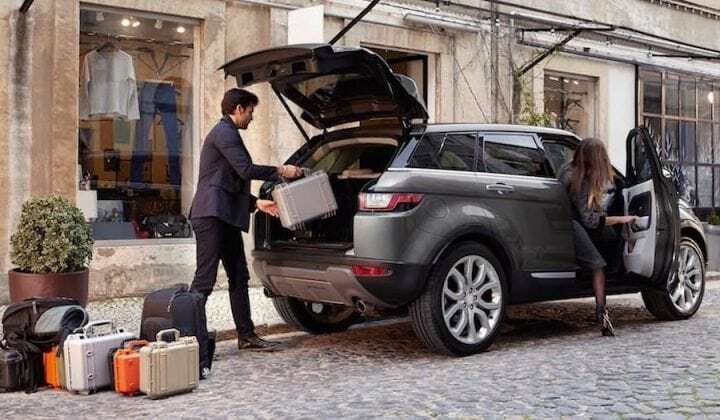 The hotel looks amazing and the chance to have an experience in the Land Rover too, sounds just perfect. Would be a great break away from the kids and perfect way to celebrate our 25 years together. Fingers & toes crossed. Sounds like a great opportunity to appreciate the capabilities of these amazing vehicles ..and get pampered at the same time. Mud & luxury, now what does that remind me of ? A fabulous treat to celebrate our 35th wedding anniversary! Luckily my husband and I have dirty minds and would love a dirty weekend with lots of mud!!!! My wife would love – and me too… Fingers crossed!!! Got everything crossed as this sounds amazing and I know the Boyf would love it!